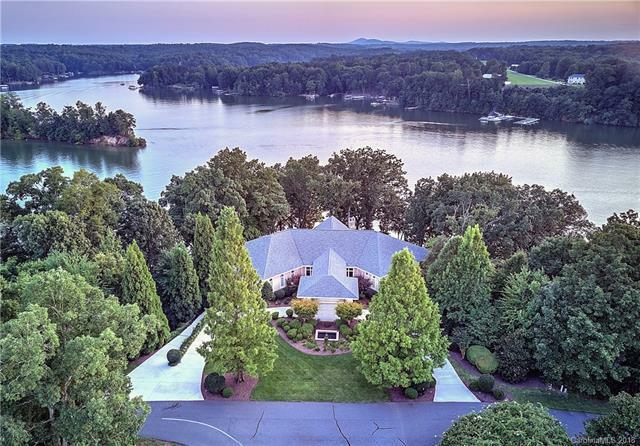 Perched above the waters of beautiful Lake Norman sits this gated Windemere Island paradise. 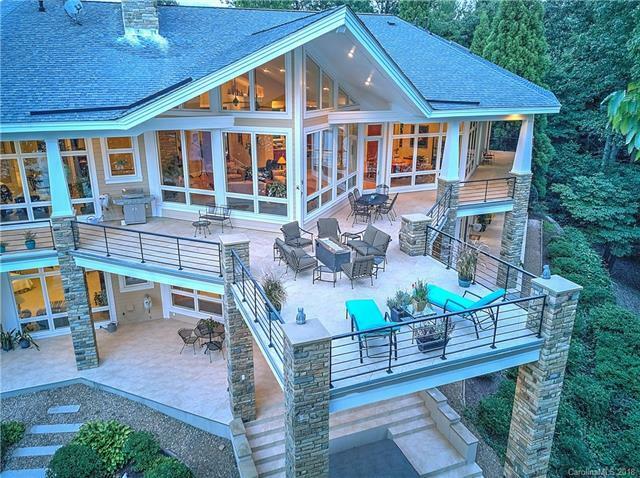 A Frank Lloyd Wright inspired estate featuring unrivaled lakeside glass walls for viewing incredible main channel sunsets. Porte-cochere entrance through mahogany doors invites guests to the comfortable open living spaces. Exquisite finishes include 8-foot solid cherry doors, Tennessee fieldstone accents, custom cherry cabinetry and extensive millwork throughout. Entertain both indoors and out with wrap-around covered terraces over tiled patios, al fresco dining, and relaxing in the waterfront spa. 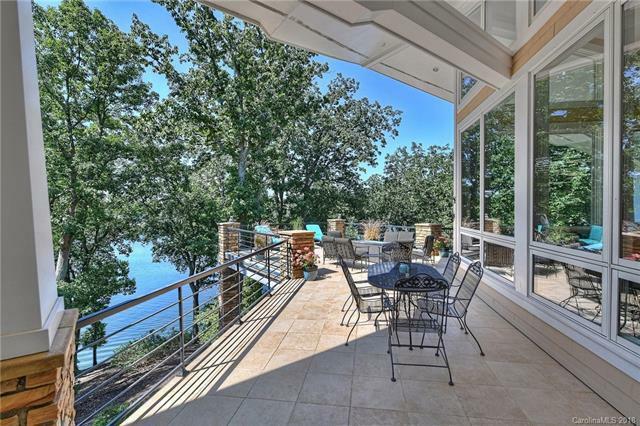 Two master suites, elevator, lake level game room with kitchenette and desirable two-tiered boat dock & sun deck. Within minutes of Lake Norman State Parks hiking trails, only 40 miles to Charlotte and approximately an hour from Winston Salem, NC. An ideal serenity awaits.